A lot of attention has focused on the pipe that would carry diluted bitumen from Alberta to the B.C. coast. But do you know that Northern Gateway is a two-pipe project? Green Party Leader Elizabeth May calls it "a two-way flow of toxic materials." 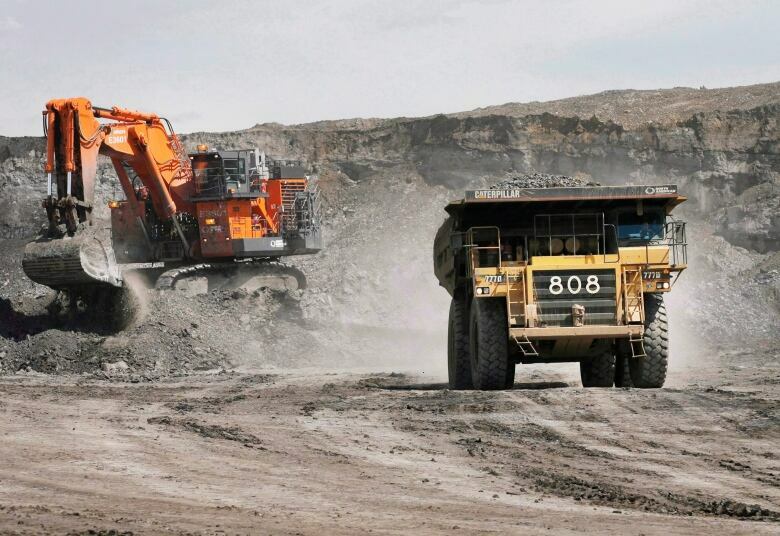 The Northern Gateway pipeline has the thumbs-up from the National Energy Board and the federal cabinet. Now all Enbridge has to do is meet all 209 of those conditions attached to the decision. That could take a while. Once Enbridge does that, though, and assuming it makes it through any other roadblocks that stand in the way, the company can get down to building the project. But how familiar is the Canadian public with the full scope of the project? A lot of attention has been focused on the pipe that would carry diluted bitumen from Alberta to the B.C. coast. 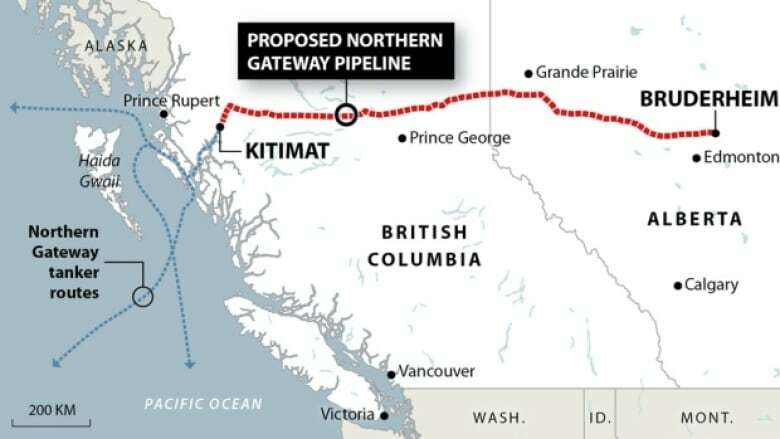 But do you know that Northern Gateway is a two-pipe project? Green Party Leader Elizabeth May does. And this is what she said in the foyer of the House of Commons on Tuesday. "It's a two-way flow of toxic materials. One set of tankers have to pull up to Kitimat — some coming from the Middle East by the way — bringing a toxic substance they call diluent … which they then put in a pipeline which runs from Kitimat to Alberta." That fact surprises a lot of people. A second pipe would flow east and carry 193,000 barrels of diluent (also known as condensate) a day. So what is this diluent? It is a "pentane," according to Greg Stringham, a chemical engineer and a vice-president with the Canadian Association of Petroleum Producers. "It is a light hydrocarbon. So it is kind of like gasoline," he explained. Most of it is a byproduct of natural gas production, though some also comes from the oil refining process. When natural gas comes up out of the ground, some of the heavier parts turn into a liquid. They call that condensate, and that is what they mix with bitumen to make it flow through a pipeline. Most diluent comes from the United States and Canada, though May said some comes from the Middle East. "Here's raw bitumen [pause for effect]. Note: it does not flow easily. It's a solid." Stringham prefers calling it the heavier end of normal oil. He points out that Alberta's oilsands were once the bottom of an old ocean. The decayed plants at its bottom were compressed and turned into light sweet crude. But it was close enough to the surface that the lighter parts rose and evaporated and the heavy stuff stuck to the sand on the seabed. Nowadays, that stuff gets scooped out and hauled off to a facility where it essentially gets a warm bath, is shaken in the water and left to stand for a while. "It's kind of like Italian salad dressing," said Stringham. "The sand will go to the bottom. The water goes to the middle. And the oil floats on the top." They scrape the heavy oil off the top, mix in some diluent and voila —​ diluted bitumen, or dilbit, which according to Stringham is not two separate substances but one whole new liquid. "The analogy I kind of like using is it's almost like cream in coffee or Kool-Aid in water. When you mix it together it becomes a new substance," said Stringham. So your hydrocarbon-flavoured Kool-Aid is ready to ship back to the coast in your 525,000-barrels-a-day pipe. What does May have to say about that? "It is a twinned pipeline over a thousand kilometres, over some of the most rugged wilderness." 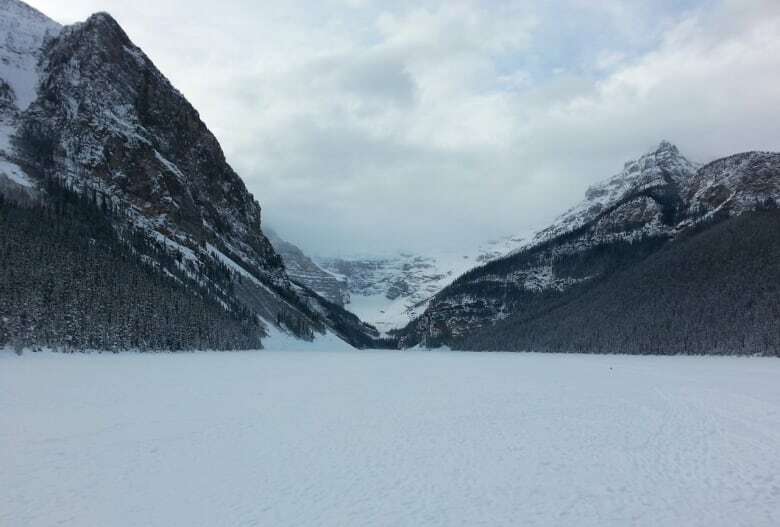 Two of the country's tallest mountain ranges, the Rockies and the Coast Mountains, need to be scaled and descended. Plus, there are creeks, rivers, lakes and ponds by the dozen. "It involves going through fragile areas. It involves engineering challenges," she added. Of course, engineers love challenges, and they will tell you there isn't any challenge that can't be overcome, provided you have enough money or a high enough risk tolerance. "Sometimes people ask: can you build something across any place? Of course you can. But then you have to think about acceptable risk," said Dharma Wijewickreme, a geotechnical engineer who has worked in the Canadian pipeline industry for the last 24 years and teaches at the University of British Columbia. "The lower the risk mark you want to have, the higher the cost of any one project will be," he added. So what level of risk is May willing to tolerate? "Next step is encouraging all British Columbians to use all democratic and peaceful and legal means to stop this pipeline." Enbridge is probably happier to opt for the 209 conditions over the Green Party leader's price.